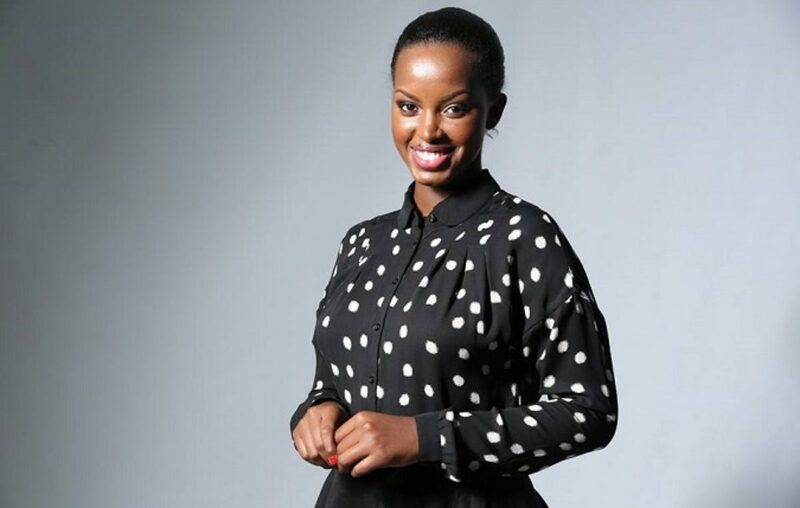 Celebrated media personality Flavia Tumusiime Kabuura has created a YouTube channel through which, she says, she wants to enjoy life with people that will subscribe to it. “What I have decided is to enjoy life with you. How can we be the best versions of ourselves?” Tumusiime said in the first video that was posted on the channel on March 31. In the same video, she says she’ll be combining her skills from a more than a decade of working in the media industry and other sectors to inspire and mentor her followers. Dubbed Flavia Tumusiime, the channel will be updated “every single Friday starting this April”, according to her. “You and I are going to be chatting about our careers, money, relationships, and everything else,” she announced. Tumusiime, who is currently working with NTV Uganda and Capital FM, joins a list of other media personalities that are trying to grow an audience on YouTube. Crystal Newman, formerly with Sanyu FM, has more than 14000 subscribers on her YouTube channel through which she interviews notable figures in the media and entertainment industry. Cedric Babu has also collected a little over 300 subscribers for his channel Cedric Live Show that has already featured the first daughter, Natasha Museveni. Mariat Candace Nasasira of Galaxy FM has more than 3000 subscribers and she has only posted twenty-four videos, attracting interviews from notable singers like Rema Namakula, Sheebah Karungi, and Eddy Kenzo. Flavia Tumusiime, even before kicking off business, has already racked up more than 1000 subscribers. According to Alexa rankings, YouTube is the second most visited website in the world. However, video consumption remains nascent in Uganda because of expensive data packages and unreliable internet connections.